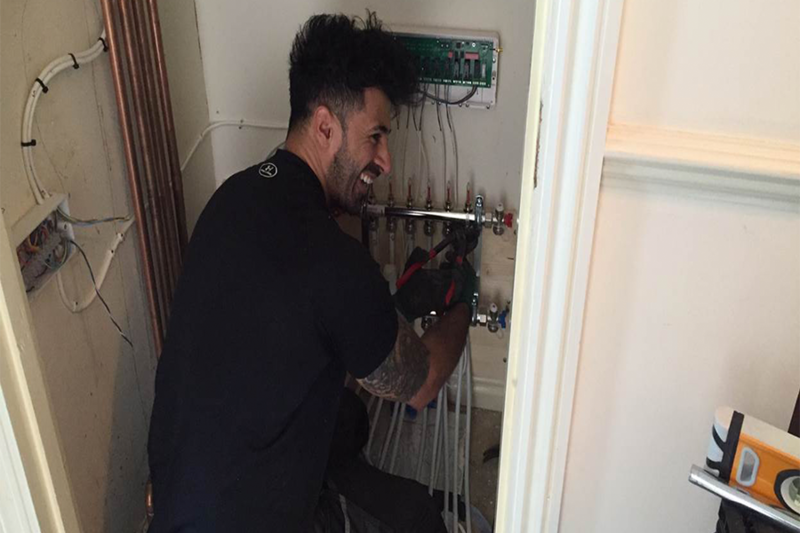 We were contacted by a couple based in Giffard Park, Milton Keynes who asked us to provide a quotation for a system upgrade. We booked a suitable time and date with the customer and completed a free quotation. Once the quotation was completed and sent. Our team started work on a busy Monday morning. 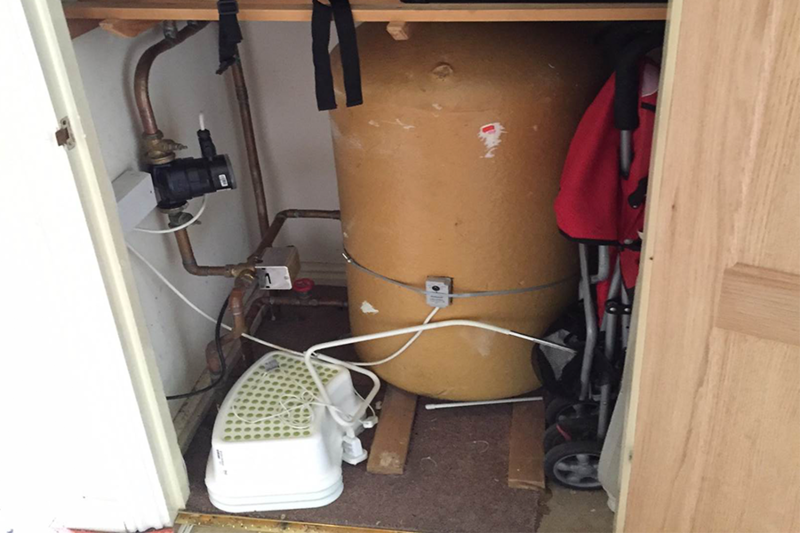 The entire project consisted of removing the existing Y Plan system to an Unvented Cylinder in the loft space with three zones. There needed to be a zone for each of the following; Hot Water, Downstairs Central Heating and Upstairs Underfloor Heating. 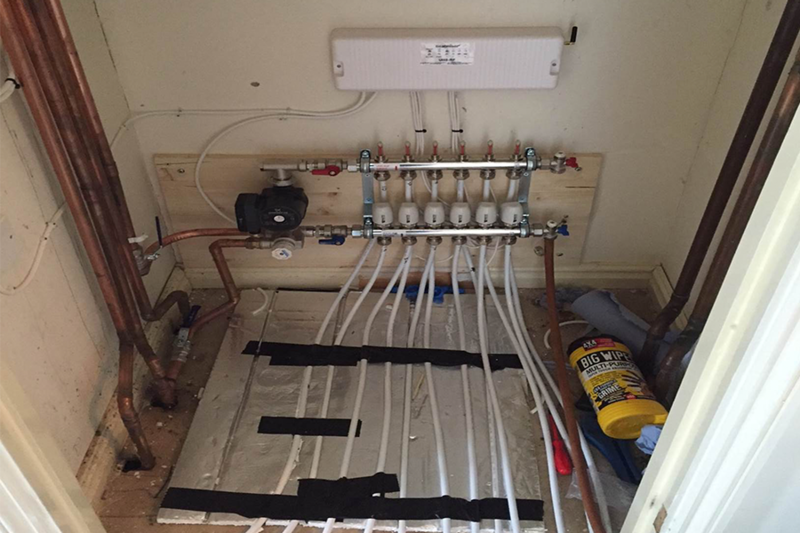 The underfloor heating system we installed upstairs consisted of six zones. This was to allow for heating in each individual room. 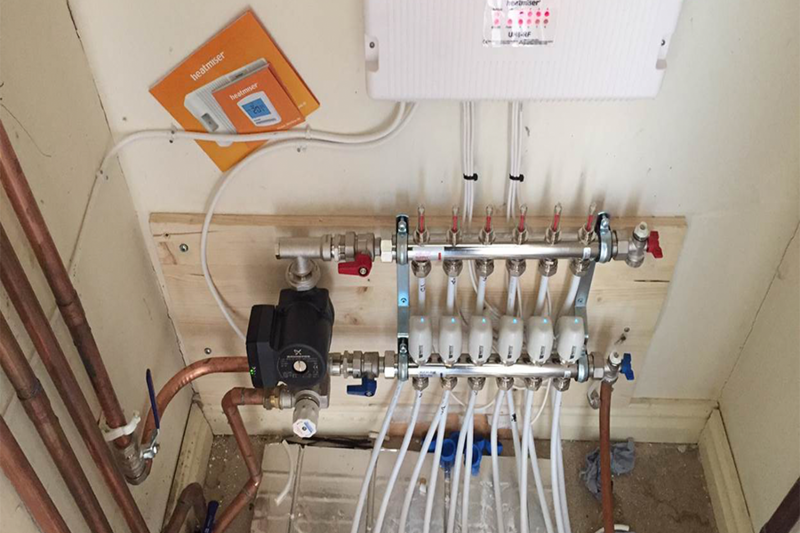 Each zone we installed came complete with its own wireless thermostat. In total, the upgrade works took four working days to complete.